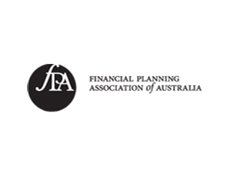 With over 60 years experience, The Association of Financial Advisers aims to provide members with a robust united voice, continually improve practises and focus firmly on the exciting, dynamic future of the financial advising industry. 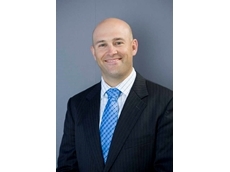 The Financial Services Council’s mission is to represent the interests of our members, our members’ clients and customers, all investors and superannuation fund members, life insurance policy holders, users of financial advice and trustee services. 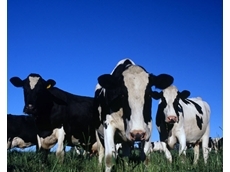 Primaries provide a range of services to the rural sector of Western Australia. 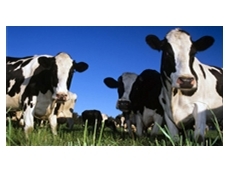 These include finance, insurance, real estate, livestock sales and auctions and wool trade. 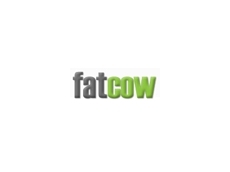 Finance available for rural and earthmoving machinery, cars, trucks, bikes, boats, personal loans. Our role at Empower Wealth is to support you on your journey of wealth creation and to provide on-going professional services, concentrating our approach and attentions on you - our customer for life. Chartered Accountants. Accountants to Agribusiness. 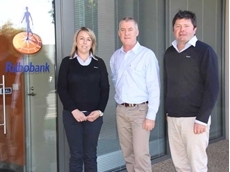 01/05/15 - Rabobank announces the appointment of Wayne Saunders as the new branch manager in Mildura. 21/02/13 - Succession planning was the topic of discussion at the National Rural Women’s Conference held recently in Canberra. 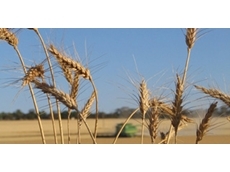 Reserve Bank announces interest rate cuts, what’s in it for farmers? 06/12/12 - The Reserve Bank of Australia (RBA) cut interest rates by 25 basis points on Tuesday, and the National Farmers Federation (NFF) urges banks to pass them on. 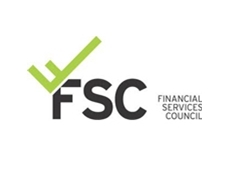 06/07/12 - The Financial Services Council has over 130 members, who together are responsible for more than $11.8 trillion invested on behalf of 11 million Australians. 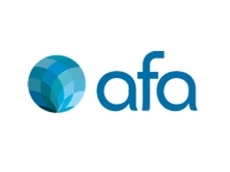 06/07/12 - Established more than 60 years ago, the Association of Financial Advisers is a professional organisation that works to promote and improve the financial advising industry. 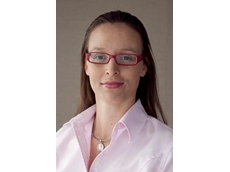 22/06/12 - Rabobank Australia & New Zealand announces the appointment of Sarah Sivyer as the senior animal proteins analyst in its Food & Agribusiness Research and Advisory (FAR) division. 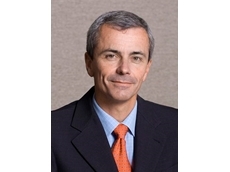 08/02/12 - Rabobank Australia and New Zealand has appointed Luke Chandler to the position of general manager of its Food & Agribusiness Research and Advisory division. 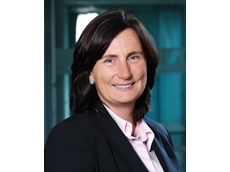 06/12/11 - Anne Brennan has been appointed to Rabobank Australia & New Zealand's board of directors. 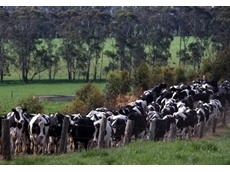 24/02/11 - Herd leasing company, CowBank has leased over 40,000 cows in almost 300 leases in southern Australia within the last decade. Express Pools by Emerald WA, an alternative to cash marketing and traditional FOB harvest pools. 14/12/10 - Newly launched Express Pools by Emerald WA, an alternative to cash marketing and traditional FOB harvest pools. 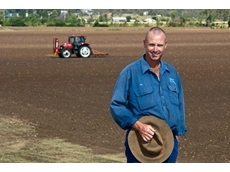 08/12/09 - Queensland vegetable grower, Troy Parchert, has simplified his vegetable farming operation with machinery and finance products from Case IH.